Soundcity Africa and El'Carnaval announce the groundbreaking partnership for the ‘Industry Nite’ event. 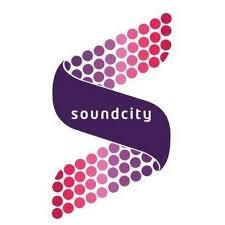 The partnership would see Africa’s music and pop culture powerhouse, Soundcity extend the experience from the night of what is regarded as a crucial part of the Nigerian urban culture every week, Industry Nite and this would be extended beyond the continent via Television and Digital Platform. 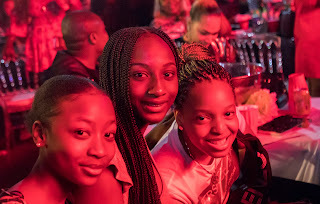 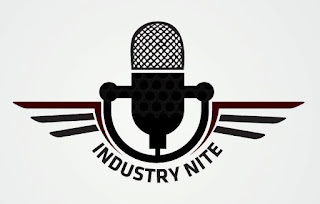 Industry Nite which takes place every Wednesday across locations in Nigeria is now schemed to hold once a month with visuals of the event henceforth set to be broadcasted on SOUNDCITY to relive the experiences to fans and viewers at home.